34 photos of the London - Paris special run to mark the 75th anniversary of this famous international train. SNCF 4-6-2 231.K.8, Calais Ville, Fri 14 May 2004 1 - 1539. The French leg of the charter was waiting for us at Calais Ville. 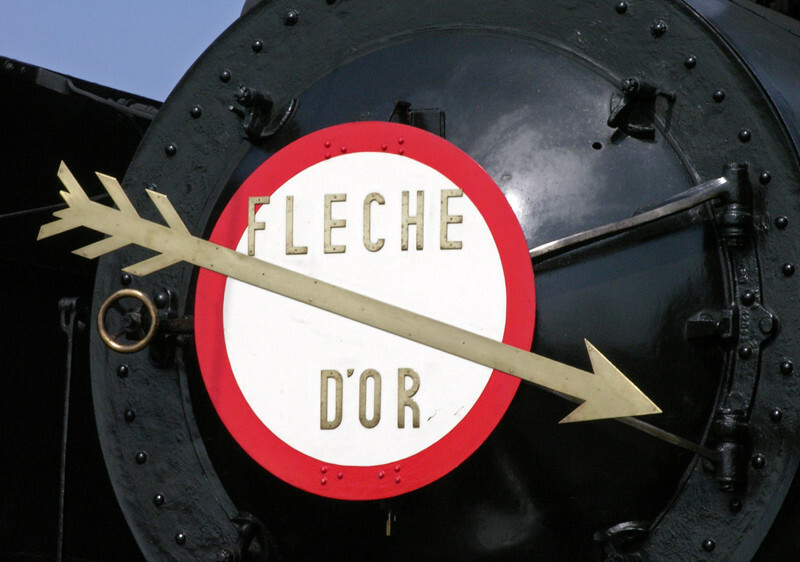 It ran to Paris Gare du Nord via Boulogne, Abbeville, Amiens and Creil.